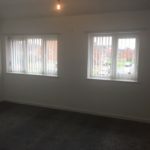 You agree with the secure storage and handling of your data by Lets Move In Ltd and also give us permission to contact you via email or telephone. 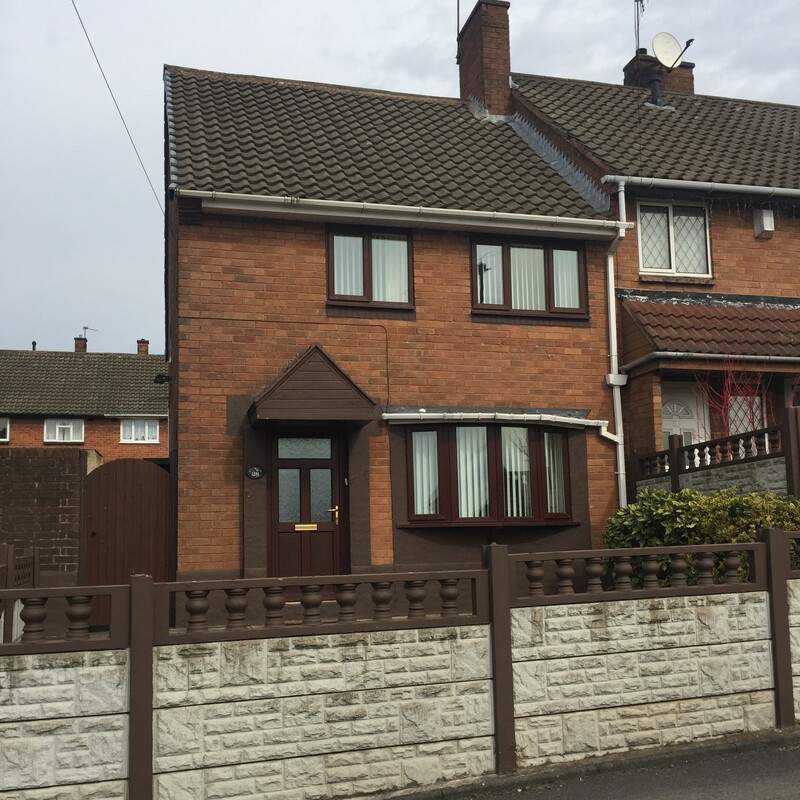 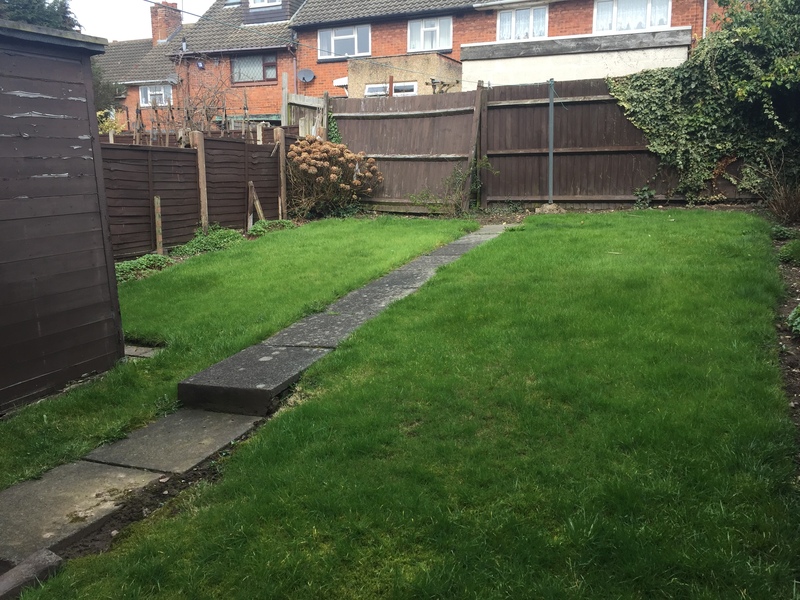 Lets move in are pleased to market this charming two bedroom semi detached house. 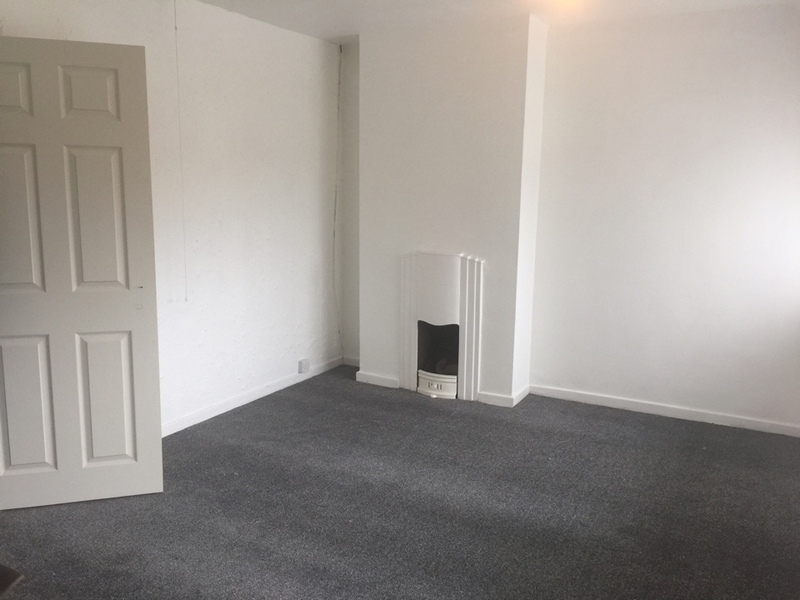 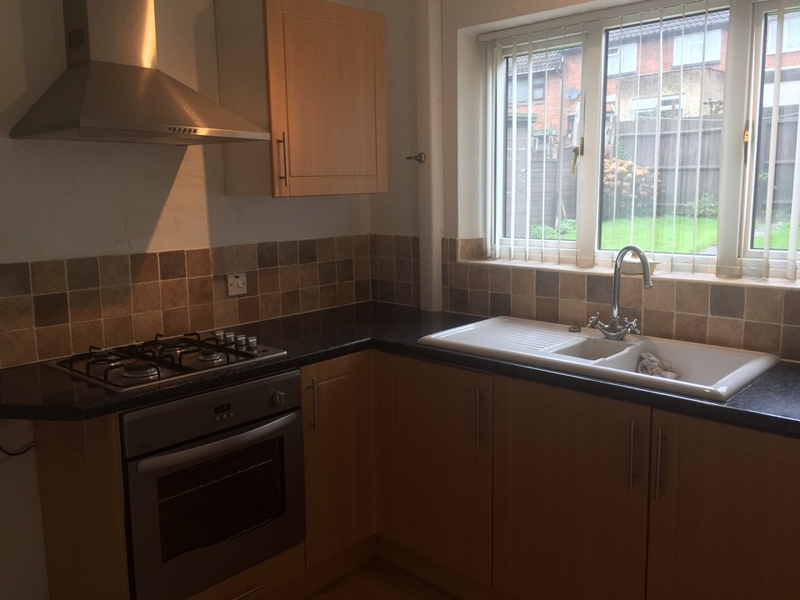 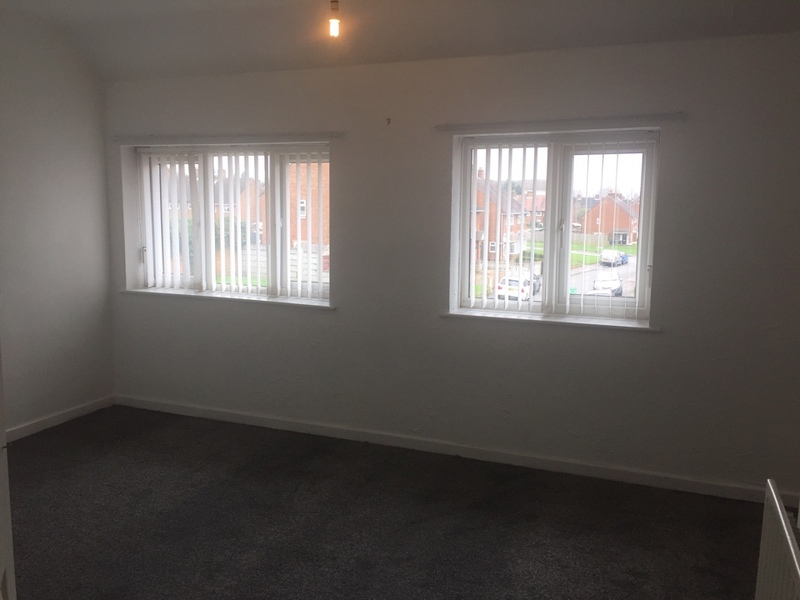 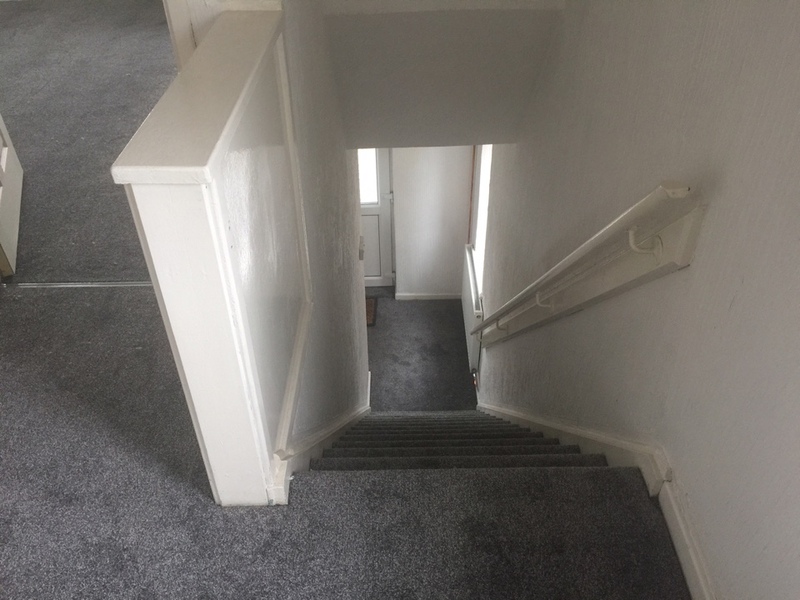 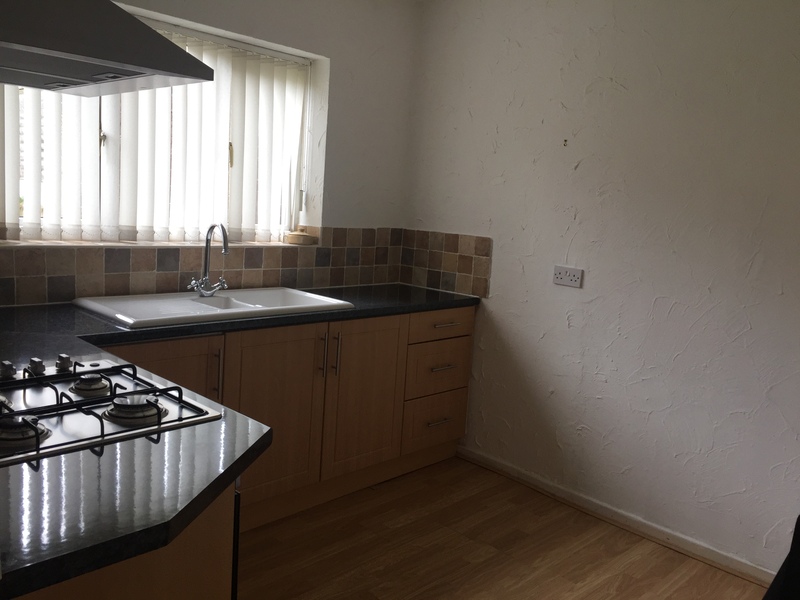 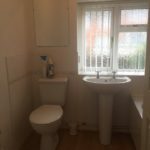 Situated on the popular Mossley estate it is within walking distance to Bloxwich town centre and having easy access to the regular transport links within the area. 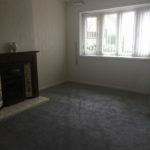 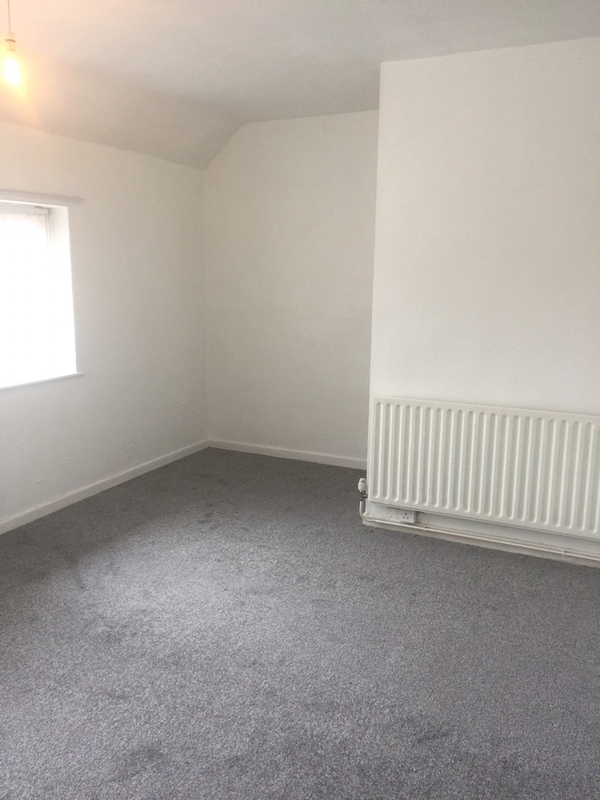 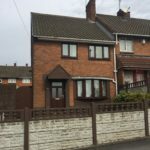 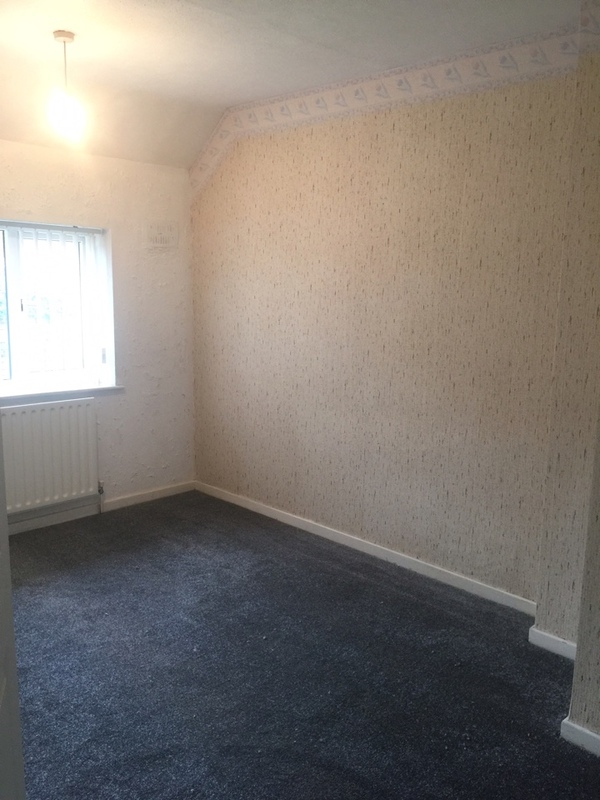 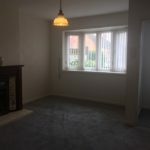 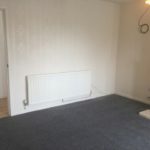 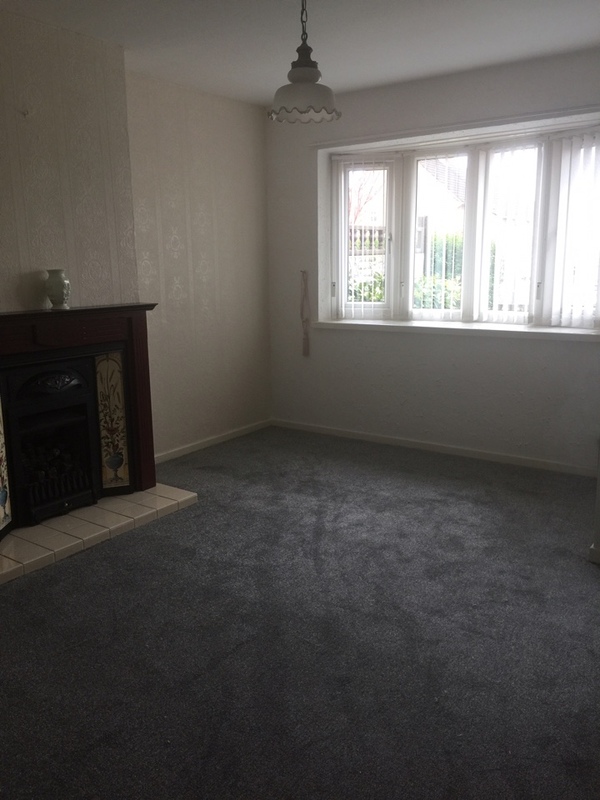 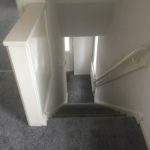 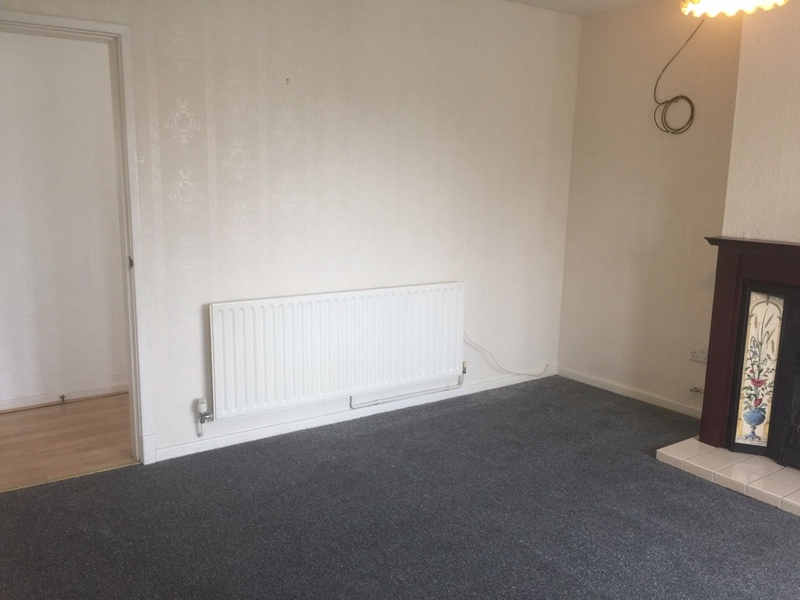 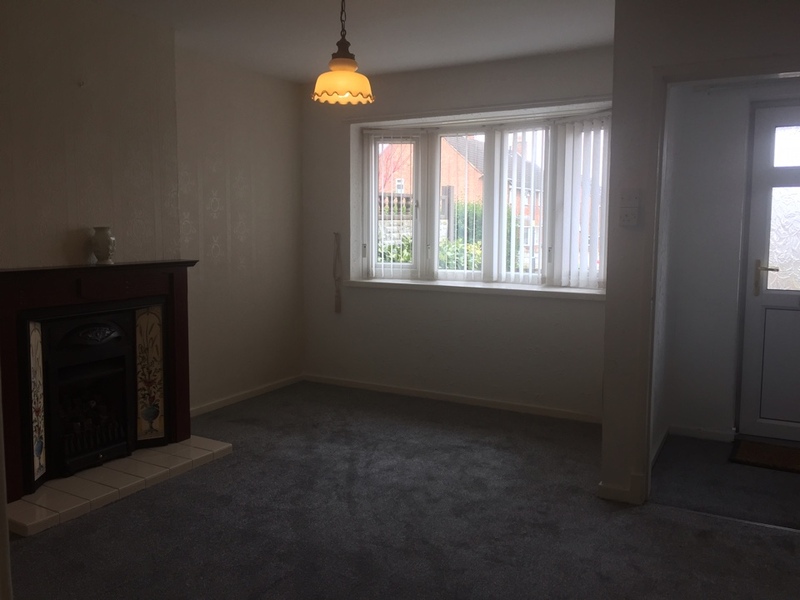 This charming property is very well presented having featured breast fire place in the entrance living room and currently being decorated and having new carpets throughout. 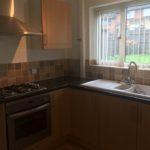 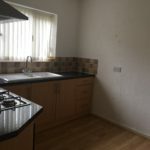 Kitchen is modern throughout with inbuilt cooker and hob with extractor fan and entrance to rear garden and utility room. 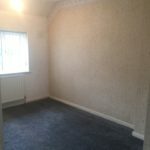 Master bedroom is of good size again having new fitted carpets. 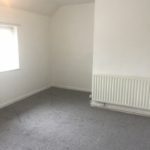 Second bedroom is again is of good size. 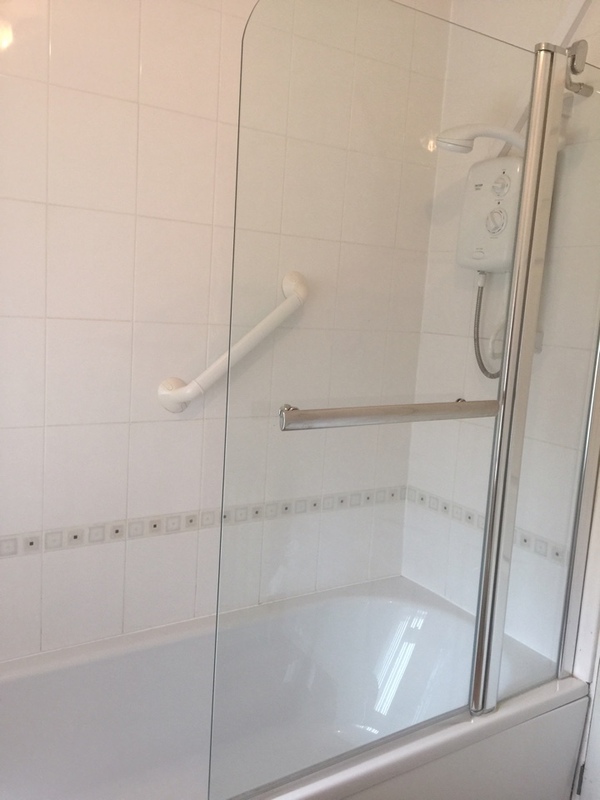 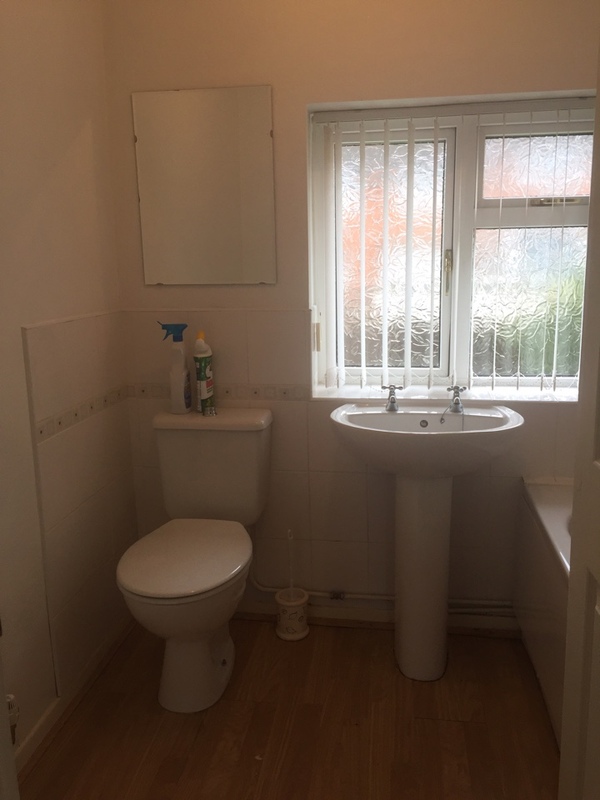 Family bathroom is fully tiled with towel radiator, bath and over head electric shower. 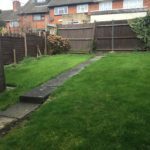 The gardens to the rear of the property are very well presented and have shrubs, bushes and plants. 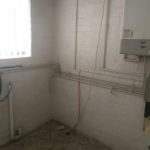 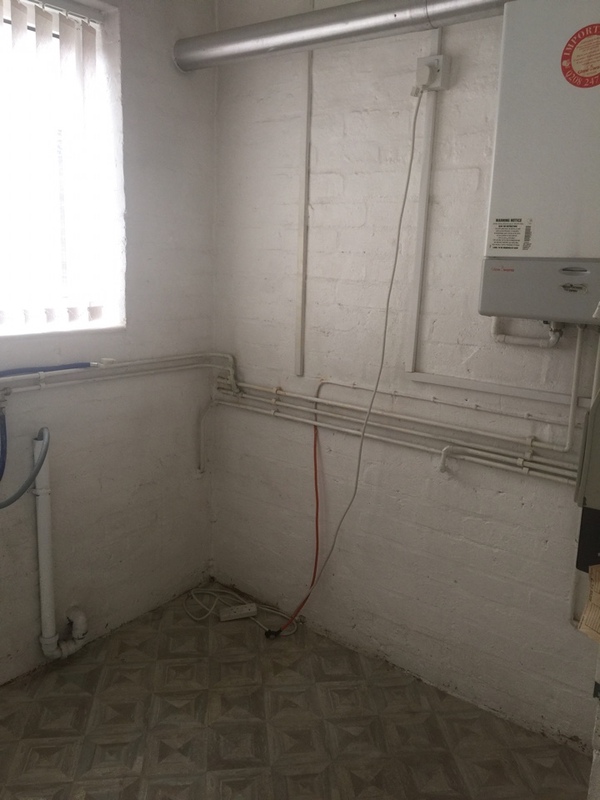 Very easy maintainable and has access to the front of the property via side entrance.. 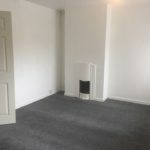 This is a very splendid rental property to which we would suggest applications be placed as soon as possible. 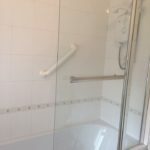 Further pictures will be added once work is completed.